I know it’s been a while since I posted. Oops. It’s holiday season in Israel and I’ve been trying to interact with people in person rather than online. Good for me, bad for writing. Anyways, here is the second part, titled “My Israeli Love Story: Part II – At The Airport,” in what will be a series of blog entries about Uri and I on my Jpost blog. This weekend was our one year anniversary, and it was amazing for me to reflect about the whole thing. A year and a half ago, when I was doing stand up comedy about my horrific dating life, I would have thought you were crazy to tell me that I’d be writing about a budding romance in the paper. Life is nice and surprising sometimes, :). 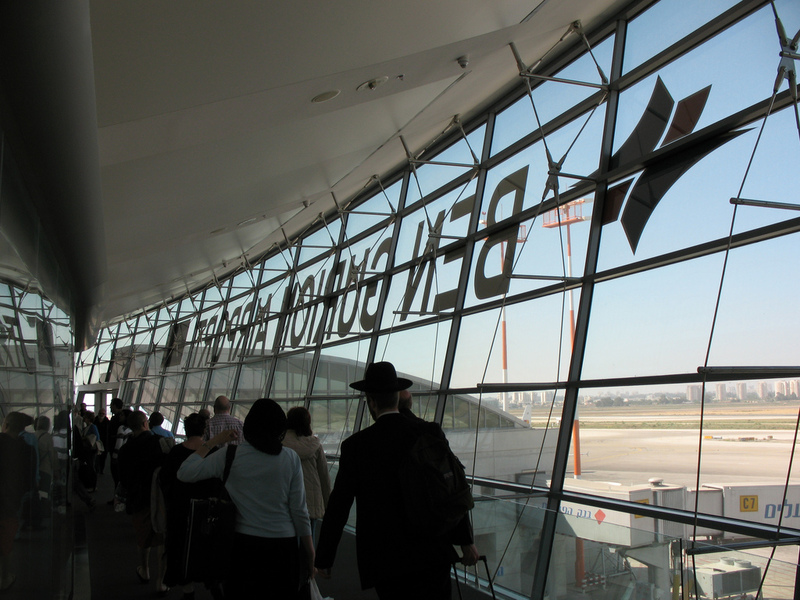 This entry was posted in Blog, Personal, Published and tagged at the airport, ben gurion airport, Jpost, panic attack, worried about getting stood up by Laura Rosbrow. Bookmark the permalink.